We are a vibrant community leisure facility nestled in the grounds of Coxhoe Park, Durham with a great range of outdoor and indoor facilities to help you maintain an active lifestyle. We believe having an Active Life is not just about participating in sports and exercise. At the Active Life Centre @Coxhoe you can enjoy positive social activities with friends and family and community activities with your neighbours. 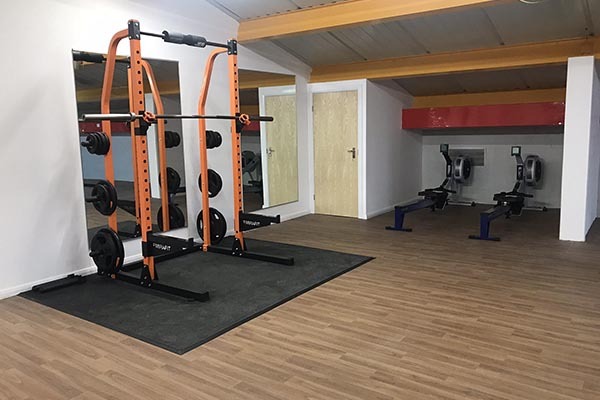 You can play sports, join a club, watch your children play, host a family gathering, get fit in the gym, stretch your muscles out in one of our great classes, or just pop in for a cup of tea and a walk around the park. We hope to see you soon at the Active Life Centre @Coxhoe where you will be greeted with a smile. Try our facilities for free and enjoy the full benefits of being an Active Life member for a whole day. With a wide range of indoor and outdoor activities you’re bound to find something you enjoy. Please email info@activelifecoxhoe.co.uk to receive your day pass. All our fantastic classes and instructors are FREE and INCLUDED with your Active Life Premium Membership. Pay as you go prices are £6 per class apart from Circuits at £3.50. Flexible membership plans for all ages. Short term plans also available. With £1 discount on pay as you go fees for gym, classes, badminton, squash and table tennis hire. Earn Loyalty points—1 point earned for every £1 spent. 1 point = 10p. Redeem points for FREE sessions and classes. 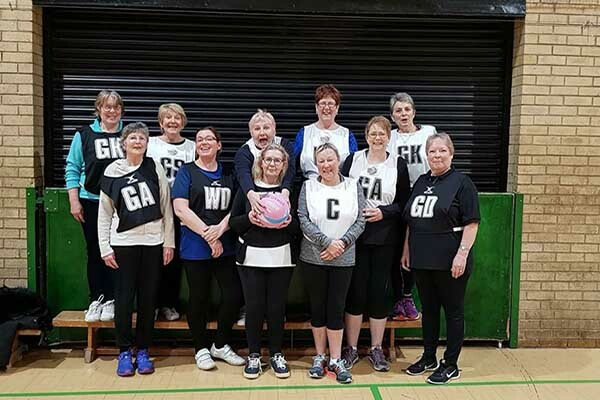 Just like walking football, this session is for people who want to enjoy netball but without the full physical exertions. Walking Football is, as the name suggests, a slower version of the beautiful game. If you can no longer manage a full game, are recovering from injury, or just want to improve your fitness and ball skills, then this is for you.